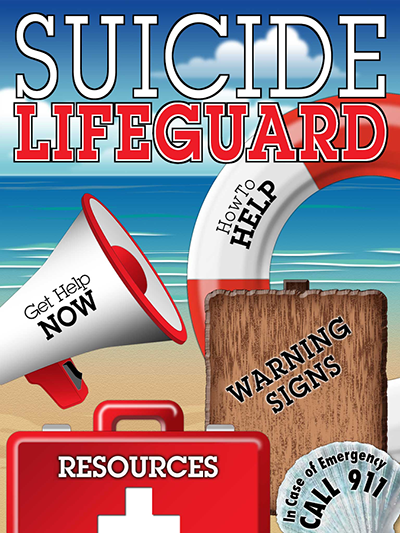 This suicide prevention information was produced by the Missouri Suicide Prevention Project, a joint effort between the Missouri Institute of Mental Health at the University of Missouri-St. Louis and the Missouri Department of Mental Health. It was made possible by grant number SM057376 from SAMSHA. The views and policies and opinions expressed are those of the authors and do not necessarily reflect those of SAMSHA.